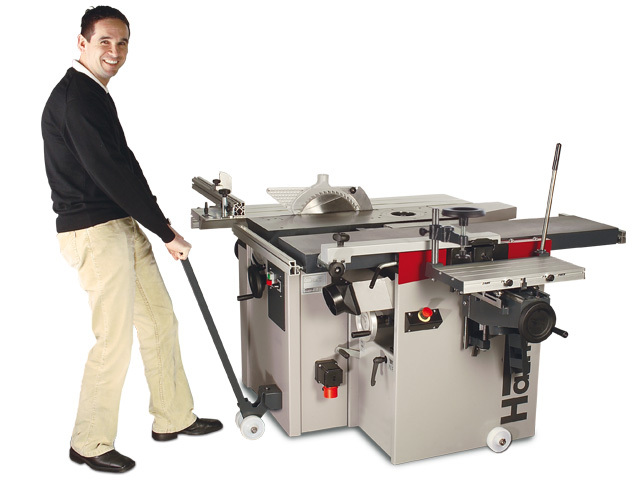 260 mm planing width for outstanding results that will impress even the most discerning woodworker! 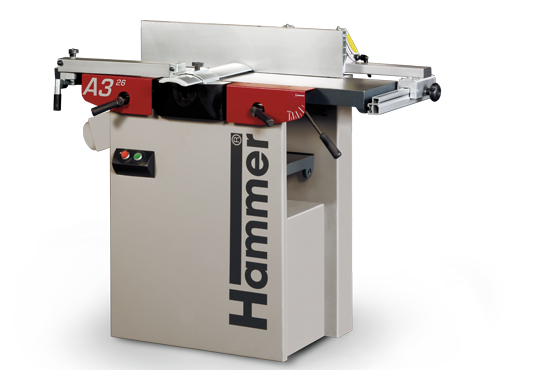 Solid, cast iron planing tables, 3 knife quick-change, self-setting cutterblock system plus many other exceptional details on the A3 26 combine to achieve the striking ­surface planing and thicknessing results. The innovative machine ­technology of your A3 26 also offers sensational value for money – see for yourself! 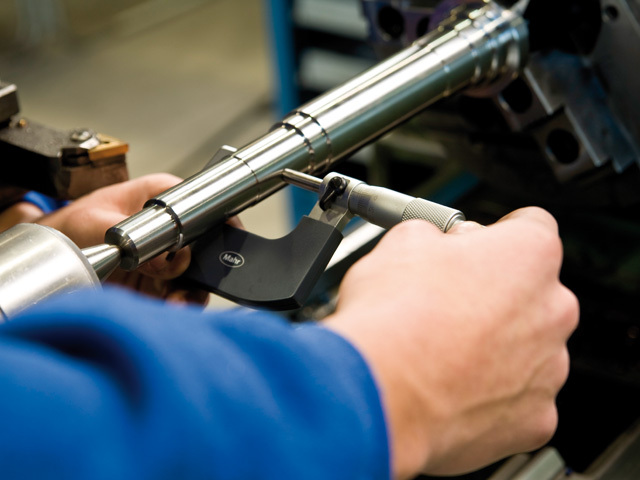 For mortising you can, as an option, equip your Hammer with the ­horizontal mortiser. 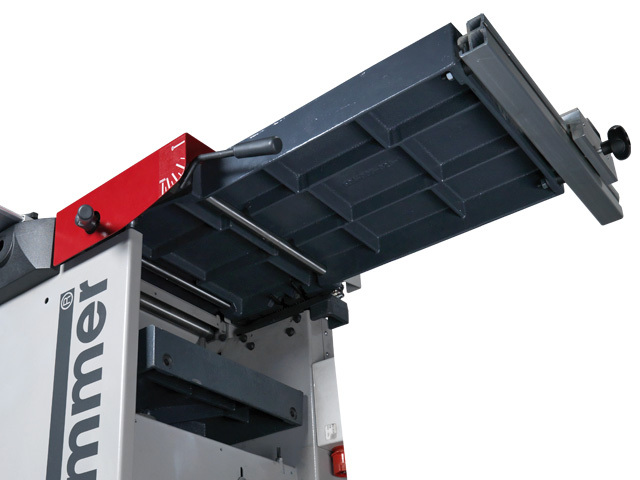 The horizontal mortiser is mounted on the planer side.